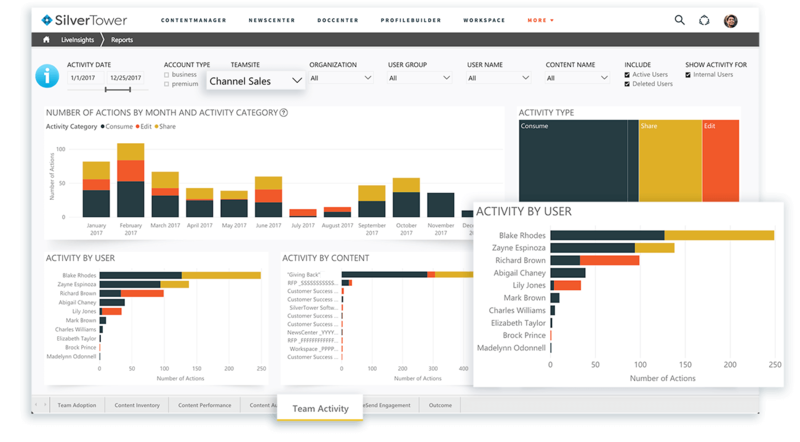 Reduce time to active your channel sales. Targeted training decreases ramp time to revenue. 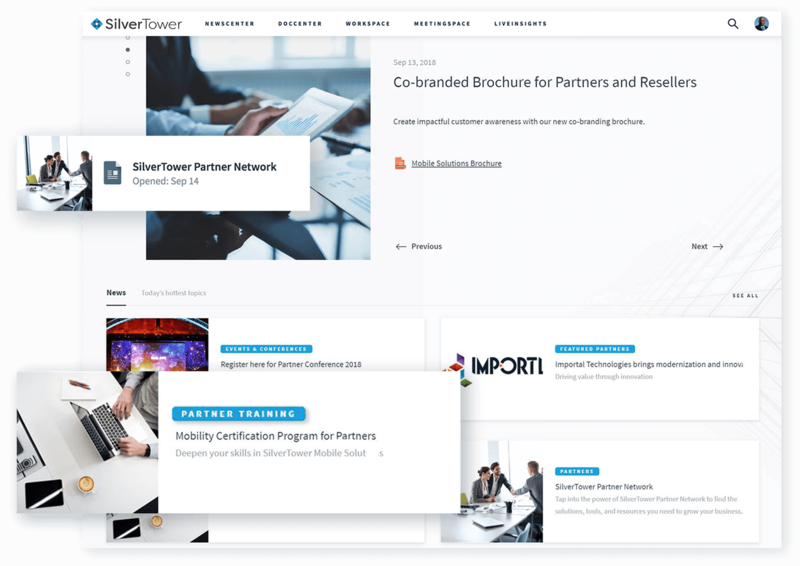 Set your partners up for success quickly with a centralized platform that provides in-context training alongside targeted partner materials. See which partners are using the training materials and putting it into action. Map training material usage to partner performance to identify the most useful training materials, reveal any training deficiencies, and focus resources for the greatest impact. 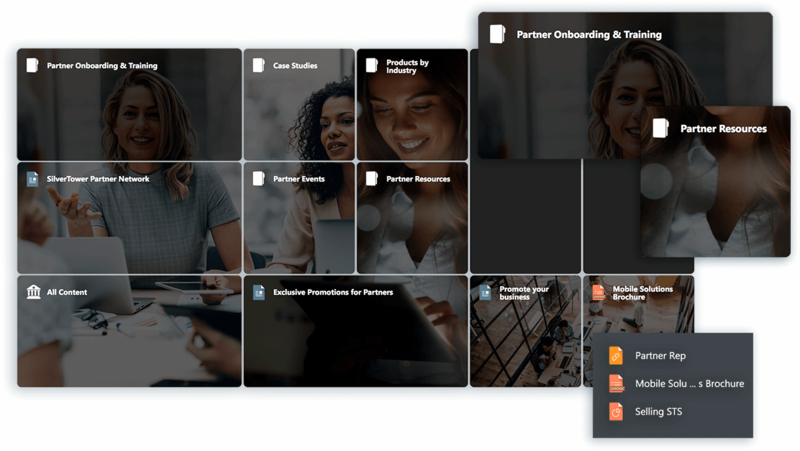 Decrease onboarding time through dynamic channel-specific landing pages that automatically update and populate with the most relevant partner assets. Training materials live alongside sales assets, providing context and best practices on how to best position the materials. 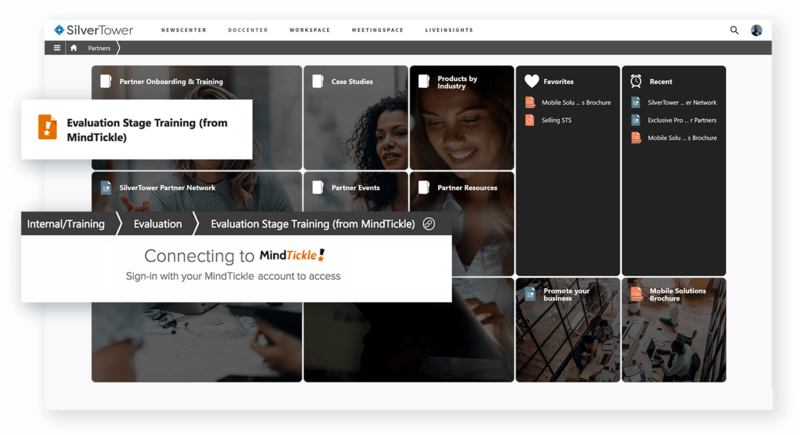 Bring all your sales content into one managed spot to create a single source for all training content. Easily manage and update materials to ensure sellers have one place to go to educate and inspire.